Motorists are being advised to pay attention to new speed limit signage erected on Mayo roads. Changes have been made to speed limits throughout Mayo with a view to improving road safety. A number of roads with 100km per hour speed limits, on assessment, were deemed unsuitable in places for such speeds and reduced speed limits were implemented to enhance road safety. 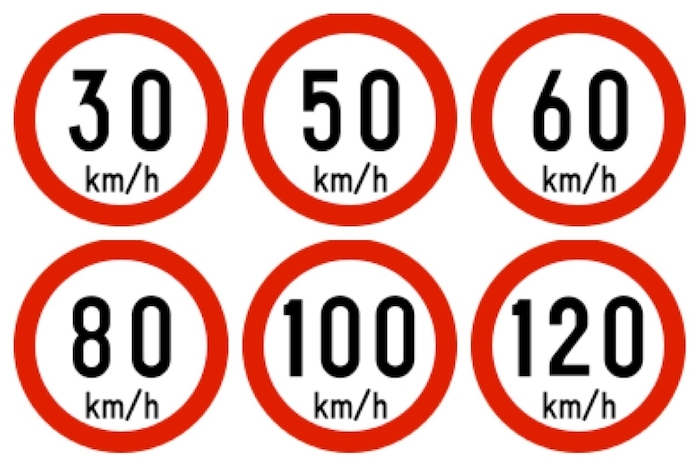 A county-wide speed limit review was undertaken by Mayo County Council in accordance with “Guidelines to Setting and Managing Speed Limits in Ireland”, published by the Department of Transport, Tourism and Sport in 2015. Mayo County Council has also introduced a scheme in 397 housing estates where speed limits have been lowered to 30km/h with the creation of ‘Slow Zones’. Again, this is to enhance road safety for all road users and residents in these estates. More housing estate speed limit changes will follow in due course. This speed limit review involved consultation with An Garda Síochána, elected representatives, Transport Infrastructure Ireland, adjoining local authorities and District Engineers. It also involved a public consultation phase with draft Speed Limit Bylaws advertised and submissions requested from the public. The Mayo Road Traffic Speed Limit Bylaws were approved at a meeting of Mayo County Council on April 9, 2018.